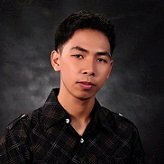 My web client cannot give me information for an active personal Dwolla account, so I am unable to test the form to determine if it is connecting correctly, and money is going into their Dwolla account. Can you help me with testing the form? You can setup a Dwolla Sandbox account to test the payments made on your payment form. 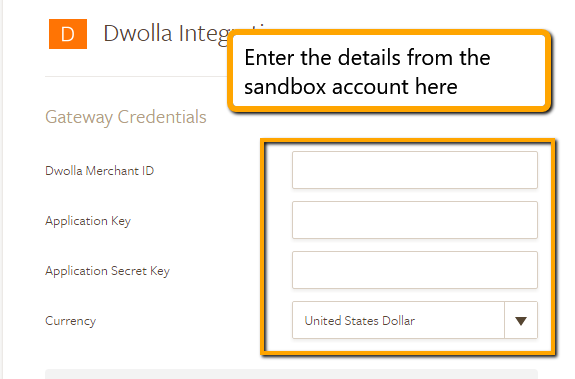 Here's a guide from Dwolla on How to Create a Sandbox account. Once you have a Dwolla Sandbox account, you can then open the form's payment wizard by clicking the wand icon. Connect Dwolla with your sandbox account. 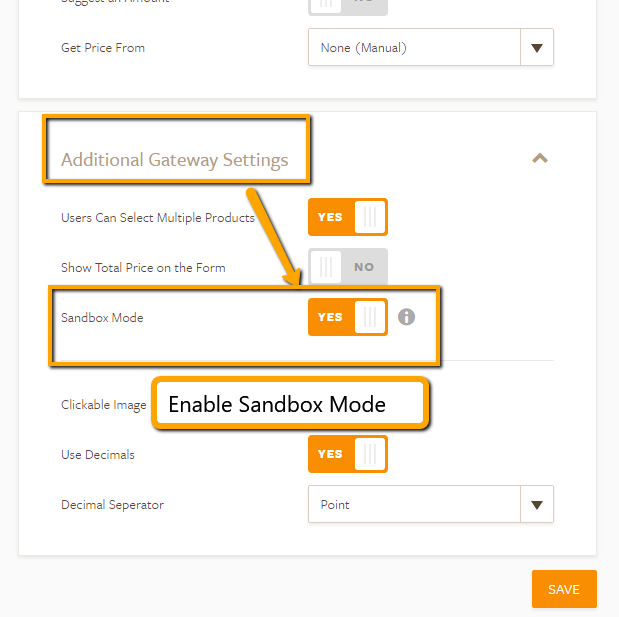 Then click the Additional Gateway Settings and enable Sandbox Mode. Once you have enabled sandbox mode, you can then make submissions on your form to test the payments. You will be able to check the Dwolla sandbox account to confirm the payment from the submission. Please note that the submissions you make will still be counted on the Submission limit. Free accounts can receive a total of 10 payments per month. You can upgrade your account to receive more payments per month. Since you are still testing the form, you can test the payment on your form and we can reset the limit once you are done testing. However, please note that we can only do this once.